Could have given the Berserker Armour a fiery shine too it but didn't, cause it looks great the way it is at the moment. Berserk fans out there, go berserk and put it as your wall >=0! Browse Berserk Gallery: Recent | Popular. 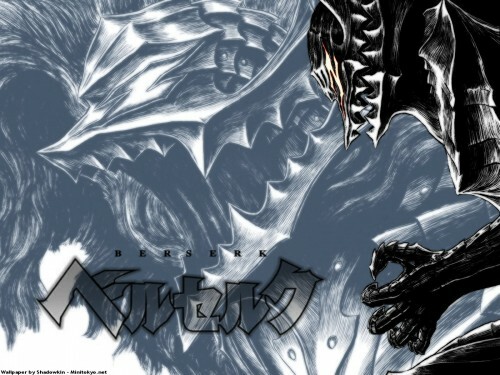 GZ maybe the best scan for berserk i have seen until now. And I agree about the armour.